Have you ever stopped and wondered how human beings function as a whole, which algorithm can be written to perform a certain task. Well, general Artificial Intelligence is triggering the ability to acquire and apply knowledge and skills of how to simulate people. The Artificial Intelligence has motivated technophile to research and does analytical thinking about how they could apply the human reaction to machinery. We find it amazing how the human brains works and the fact that it does work so amazingly, robustly and adaptively. 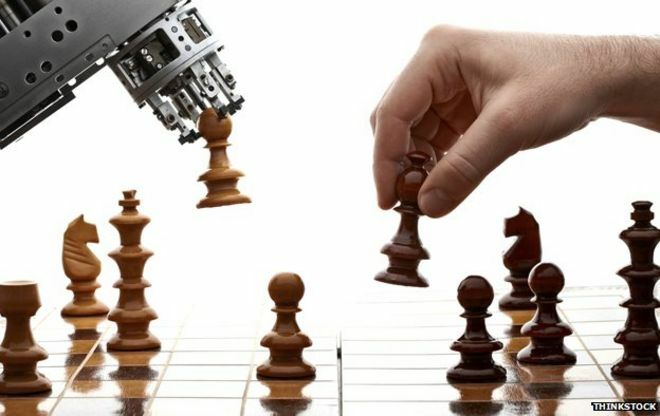 Even though sometimes the Artificial Intelligence can outperform us at its specific task like playing chess and solving the equations it would be nice to have the general Artificial Intelligence that would outperform humans at nearly every cognitive task. As humans sometimes we struggle with personal implications and emotions when making similar decisions. We think Artificial Intelligence would make a decision without struggling. AI machines are often programmed to follow statical models in making decisions. Human intelligence works naturally and makes up a certain thought by adding different cognitive processes. On the other hand, Artificial intelligence is on the way to make up a model that can behave like humans which seem impossible because nothing can replace a natural thing into an artificial thing. We may question some threats on AI but we can research and plan ahead to prevent them.